Much of any warehouse’s success depends on the ability of its forklifts to work to their full potential each day — and that, in turn, depends on correctly conducting forklift battery maintenance. There is a large number of different factors that can lead to a forklift battery being incorrectly maintained — and one of the major ones is improper forklift battery washing. And while it’s possible to improve the way each forklift battery is washed by training personnel, it is more than likely easier and less costly to invest in equipment that can do the washing for them. 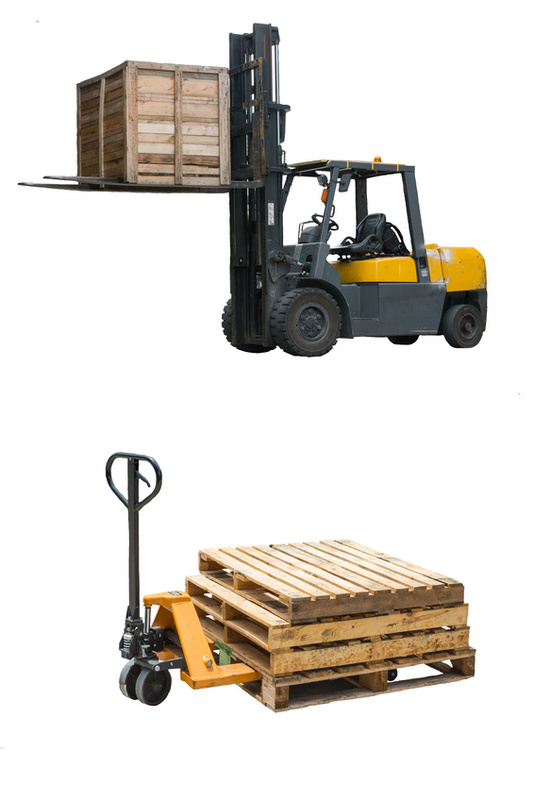 The most common type of forklift battery is a lead-acid battery — meaning the battery generates its power from the chemical reaction of lead sheets soaked in acid contained within the battery. These chemical reactions produce harmful by-products like sulfuric acid and hydrogen gas that can cause injury, even death, if personnel are exposed to them. With a battery wash cabinet, all these dangerous chemicals are kept away from personnel and disposed of properly to minimize environmental damage as well. Washing a forklift battery doesn’t just expose personnel to the battery’s harmful chemicals — it also takes up a big portion of their work hours for the day. By allowing a wash cabinet to do the work for them, personnel can use their workdays on other tasks that require their attention, meaning more work will get done in less time. In the long run, this translates to tremendous savings of time and money in the warehouse. Washing a forklift battery is imperative if you want to keep the battery running for its optimal lifespan of five years. And when it’s washed by hand, there is a possibility for human error and for the battery to not be washed completely, which puts its lifespan at risk. However, battery wash cabinets are guaranteed to never miss a spot.